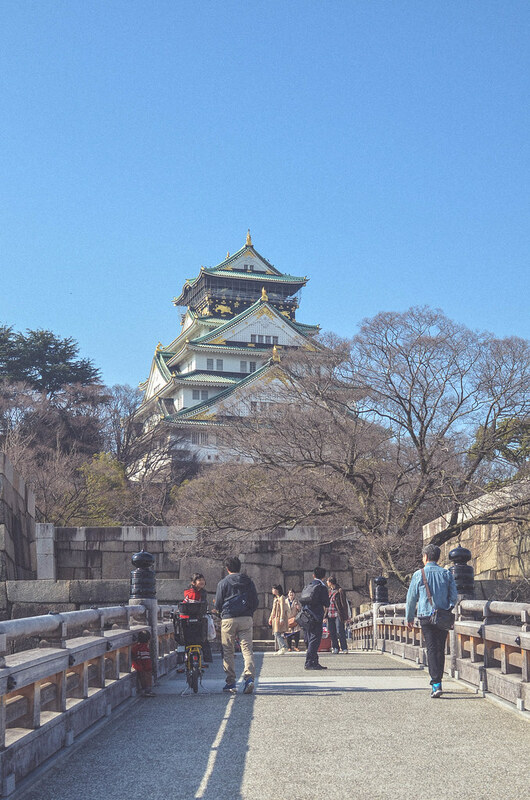 If you have seen the Taiga drama Gou: Hime-tachi no Sengoku, or any Taiga drama with a glimpse of Toyotomi Hideyoshi, then you will be familiar with Osaka Castle and its historical relevance. Taiga is an annual, year-long historical fiction television series in Japan. This type of dramas are quite long so if you don’t fancy history, you might be bored. But for me, it is worth watching because I learned so much about Japanese history. 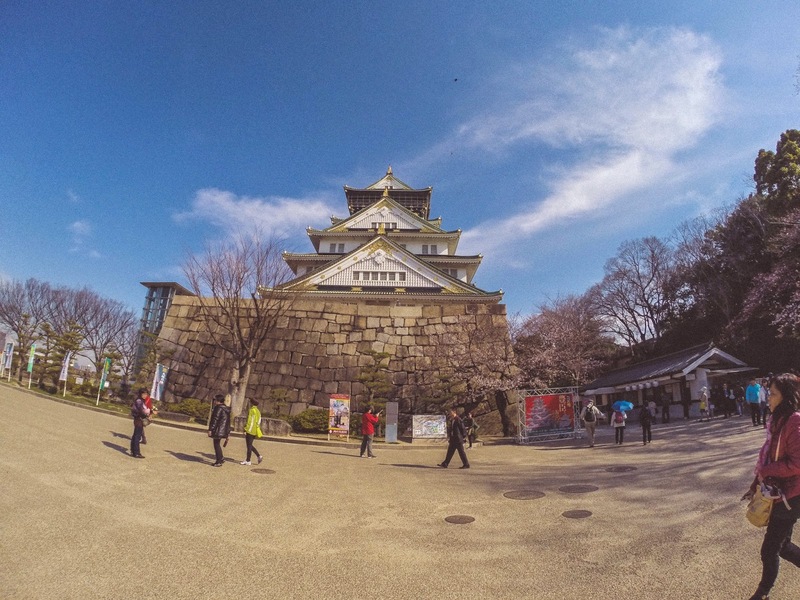 So basically, prior to our arrival in Osaka Castle, I already have a little knowledge about the place. 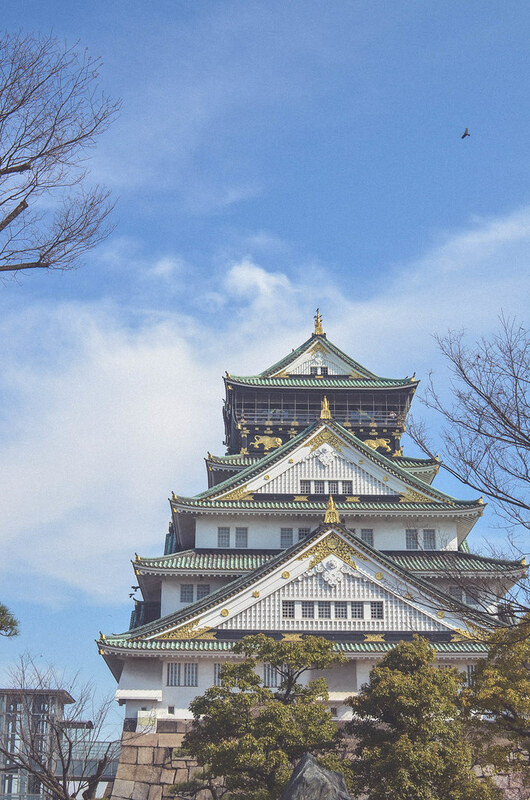 As depicted in the Taiga drama Gou, Osaka Castle was built by the order of Toyotomi Hideyoshi who at that time was a great samurai and regarded as Japan's second "great unifier”. He succeeded his former lord, Oda Nobunaga and ended the Sengoku period. 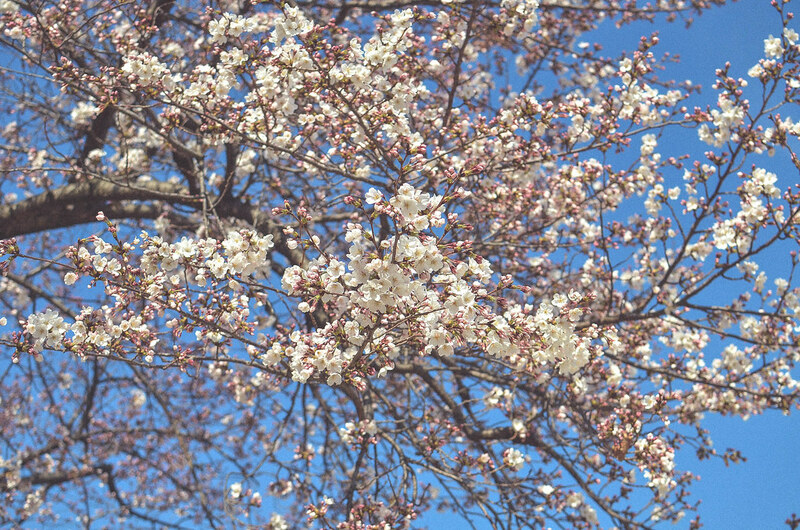 our first glimpse of Sakura! wash surreal! Sengoku means Warring States period. It was the time when the power of Emperor of Japan was largely ceremonial and religious. Power was delegated to the Shogun (who is like a General) and every Daimyo (local lords) swore loyalty to him. Eventually, the Shogun lost its control over the Daimyo and thus they began to fight with each other for control over the land. The fearless warlord Oda Nobunaga was the first to attempt to unify Japan. He was so close but one of his generals, Akechi Mitsuhide betrayed him. In the Taiga drama, it showed Nobunaga set fire to his castle and eventually committed suicide. I cried a lot on this part because Nobunaga trusted Mitsuhide. Though the latter managed to defeat the guards, he never found Nobunaga's remains. This is where Toyotomi Hideyoshi emerged as the next ruling leader of Japan. He avenged and presented Mitsuhide’s head to Nobunaga’s grave. I was really impressed with him! Such as loyal general! As soon as he established his power, he ordered a Castle to be built which would symbolise his power and fortune. He made a castle decorated with gold. See this picture below. It was how Osaka Castle looked during Toyotomi’s rule. But after Toyotomi Hideyoshi's death, Tokugawa Ieyasu, who worked for both Oda Nobunaga and Toyotomi Hideyoshi, ended the Toyotomi lineage. His son Hidetada destroyed Osaka Castle. Ieyasu was then appointed as Shogun and established the last shogunate of Japan. The Tokugawa rebuilt the Castle and remained under their control for so many years until it was struck by lightning and was burned down. The present-day Main Tower is the third generation and was reconstructed in 1931. The Castle can be accessed on a number of lines, but the closest JR station is Osakajokoen Station on the JR Loop Line. 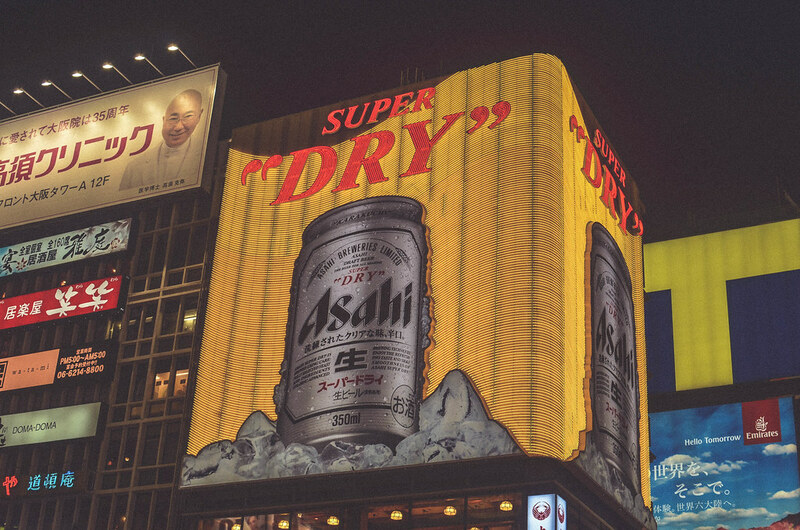 Jett, Maki and I decided to spend our first night in Osaka’s Namba district mostly because according to reviews it is best to go there at night. Since we could not check in at Tenma Itoya Guesthouse earlier, we were not able to go Osaka Castle as initially planned. We were able to check in at around 4 in the afternoon. 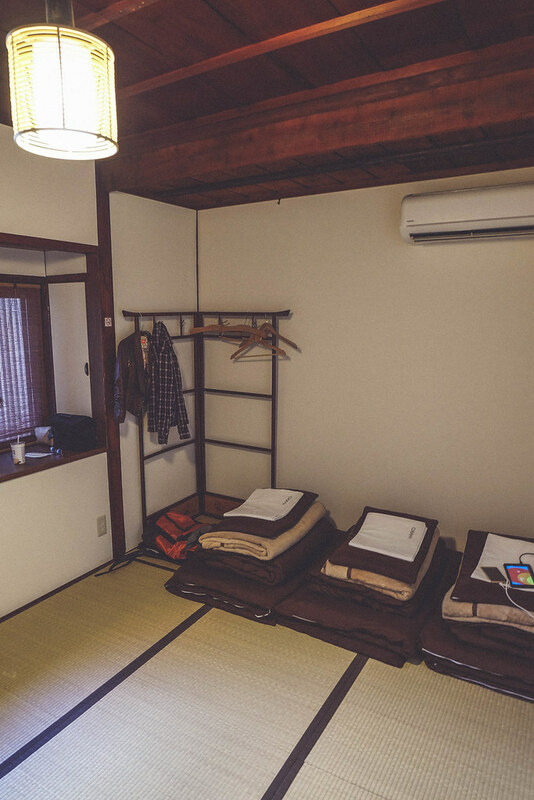 Sachi san (I’m not sure if she’s the owner) led us to our room, a traditional Japanese room complete with Tatami (type of mat), Shoji (wooden sliding doors), cushions and futon bedding. 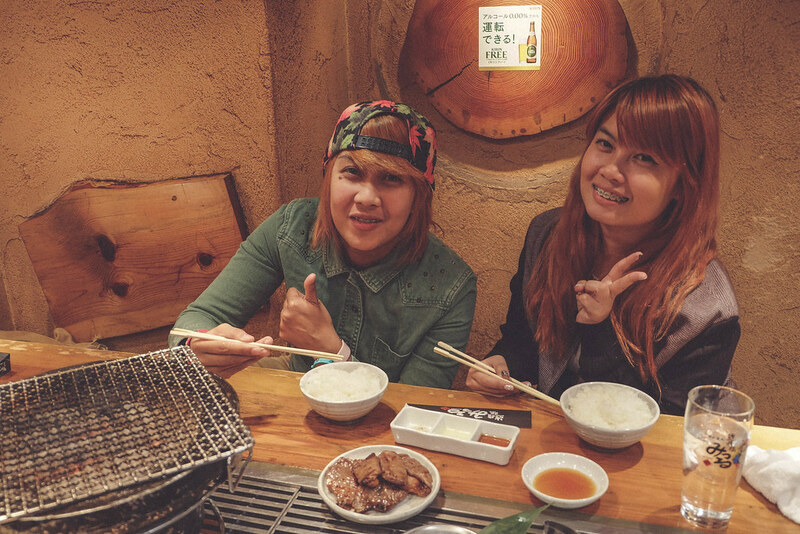 So we rested and settled in before we go and explore Namba particularly Dotonbori. When I stepped out of the guesthouse, I shouted "Ittekimasu!" meaning I am leaving and it was heard by Sachi-san. She answered, "Itterasshai!" meaning see you later. It was surreal! I know those are just words but I really feel welcomed. Arigatou Sachi-san! You are a very nice lady! Getting to Namba from our guesthouse which is located near Osakatenmangu Station was not easy. Maybe because it was our first time to navigate Osaka’s railway system. 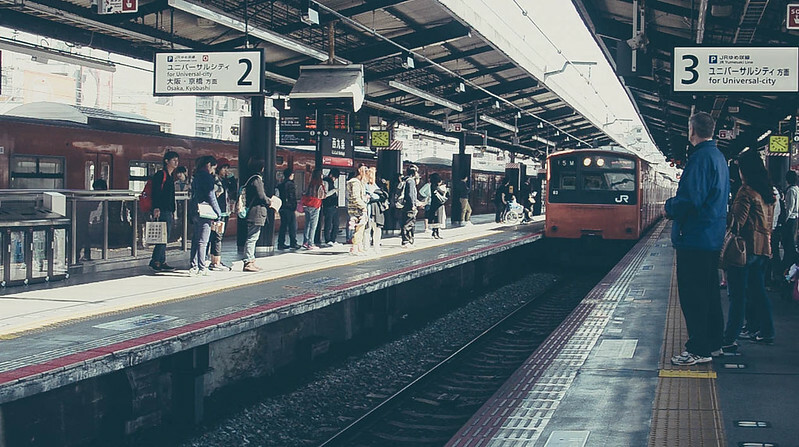 Basically, Namba Station has several platforms, including Kintetsu's Osaka Namba Station, Nankai Namba Station and JR Namba Station. It was confusing but we got used to it after two days haha! It was hilarious we got lost so many times! 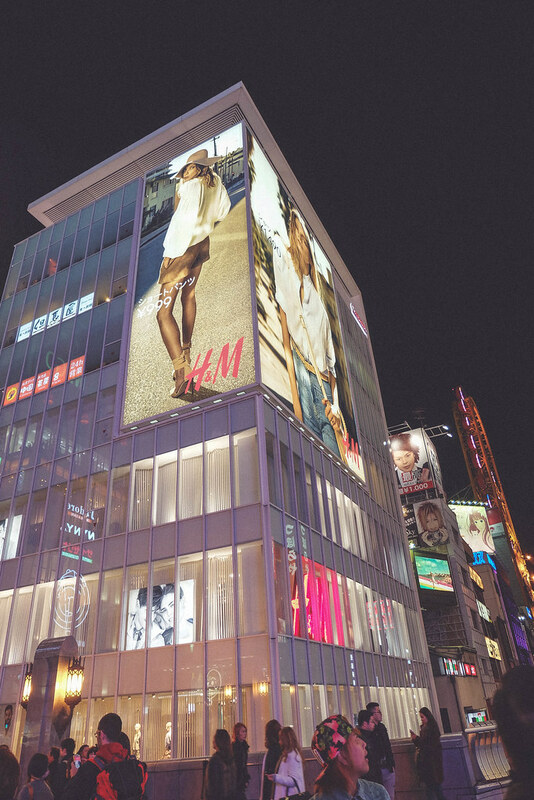 When in Osaka (or anywhere in Japan for that matter), shop at H&M! Prices are lower compared to H&M Manila and the weak yen makes it even cheaper. I got a winter scarf for only JPY 300 or about PHP 110! My friends Jett and Maki get to stock up on their wardrobe too! for all you cosplayers out there! Though Cosplay did not originate in Japan, the Japanese take it to the next level that's why they became famous for it. 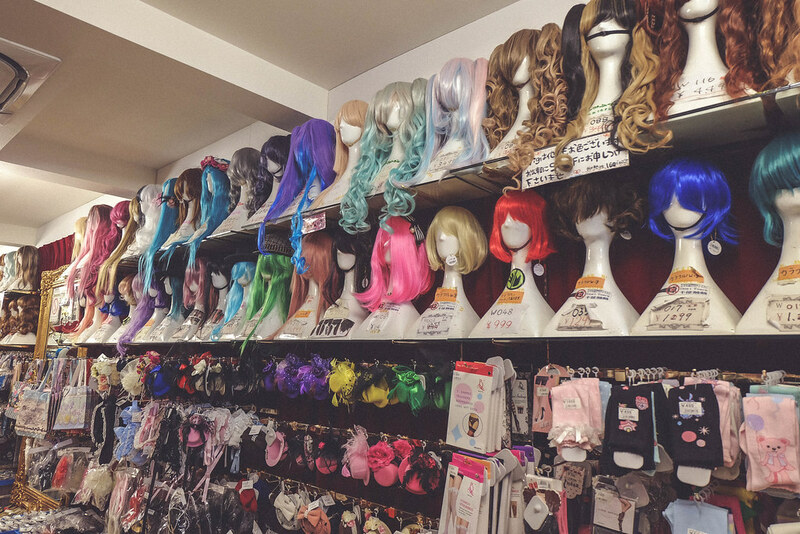 There’s this store that sells already-styled wigs and official costumes. In short, a cosplayer’s heaven! 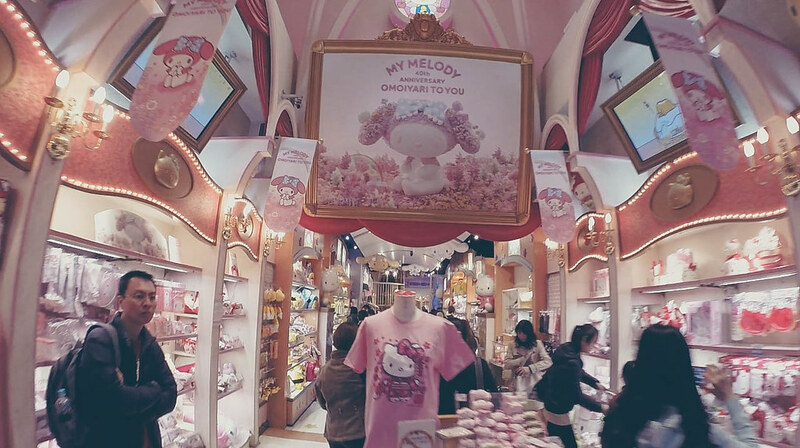 Hello Kitty fans, you might go a bit crazy! 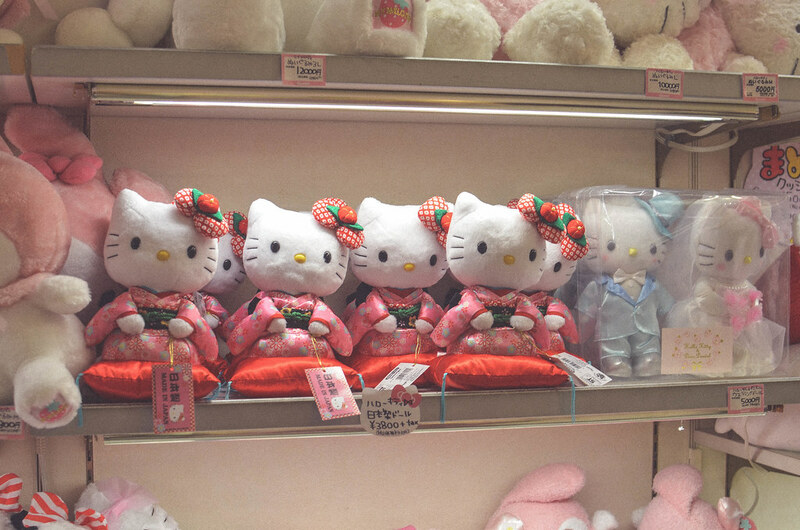 This store offers a heap-load of Hello Kitty-themed merchandise, from stuffed toys to biscuits, you name it they have it! Waah! Hello Kitty in Kimono! I am pretty sure there have been many versions of Hello Kitty wearing kimono, but doesn’t this pink kimono just suit her so well? So kawaii! 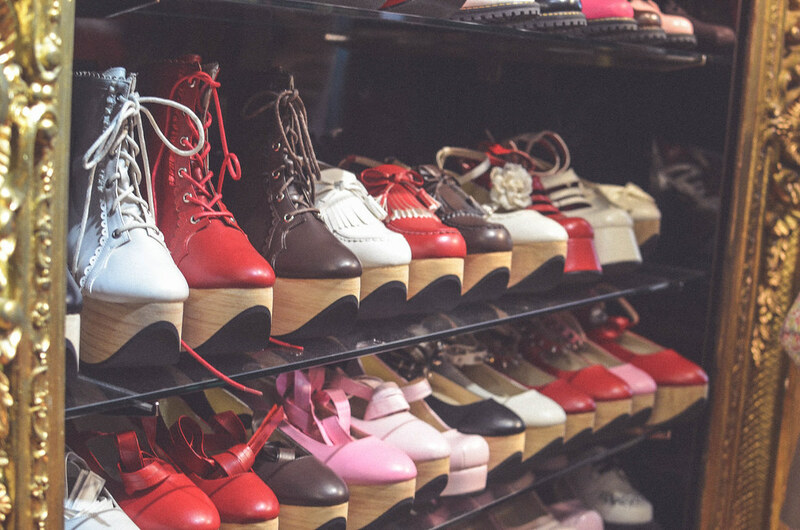 Count on the Japanese to have the best shoes and weird selection of platforms :) Japanese girls walk around a lot, so you cannot question the quality of their shoes. It won't survive the whole day if it was poorly made. They have this technology to create durable and comfy shoes. My cousin Ate Ann bought a 3 inch platform wedge type shoes for me which I wore for one whole day. I was really surprised I survived all the walking! Not only it provides you with extra height, but it also provides great solution for people like me who struggle with stilettos. Japan is basically the perfect place for a Nike sneakerhead! 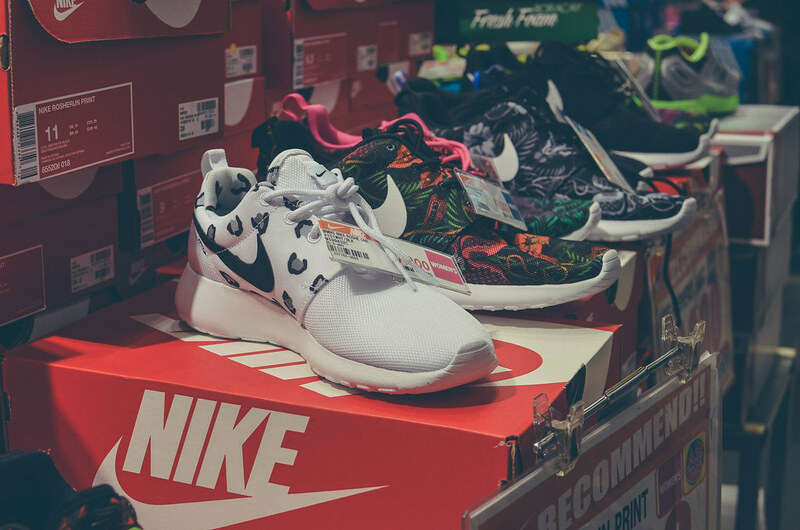 Not only their Nike concept stores are huge, they also have shoe boutiques that specializes in out of print sneakers and hard to find stuff. There are so many designs that I’ve never seen in the Philippines! The price is also a lot cheaper here. I got two Nike Air Max (a present from my cousin) which costs around JPY 9,500 per pair. That’s like PHP 3,500! After a long walk at Shinsaibashi’s shopping arcade, this view welcomed us. 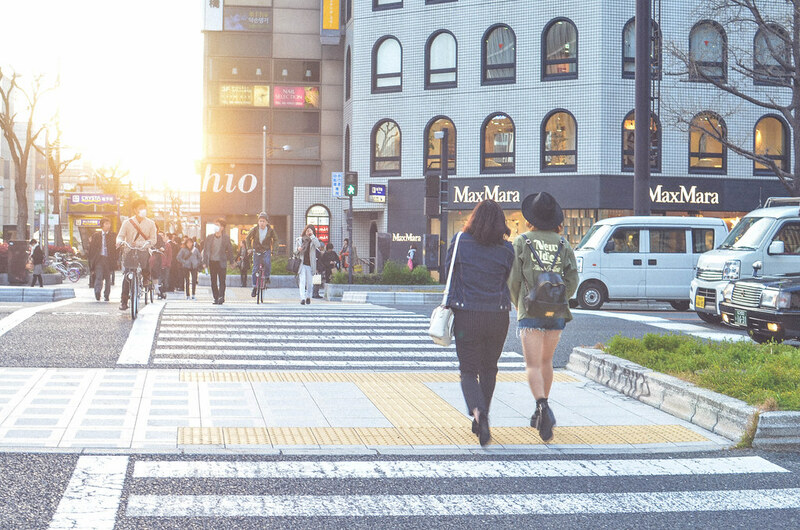 Apparently, this is Osaka’s most famous entertainment district and offers abundant dining and shopping choices, so naturally, there are always a lot of people both locals and tourists. 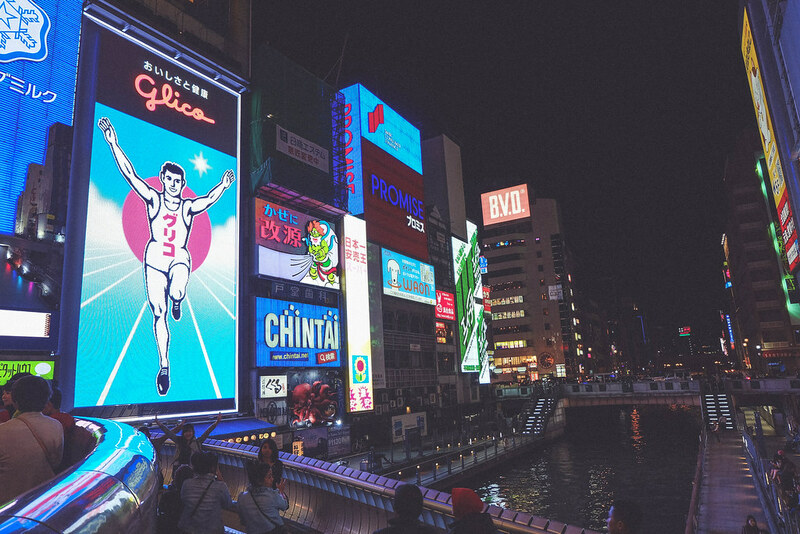 the ever famous Glico Running Man! SRSLY. There are so many photo bombers in this area. It was almost impossible to get a good selfie. Darn it. This area also has a lot of Ikemen (good looking guys) hanging around, inviting people to visit their clubs and restaurants. We walked towards the other side of Dotonbori and we saw a lot of weird looking people. We got a little scared so we went back. Haha. 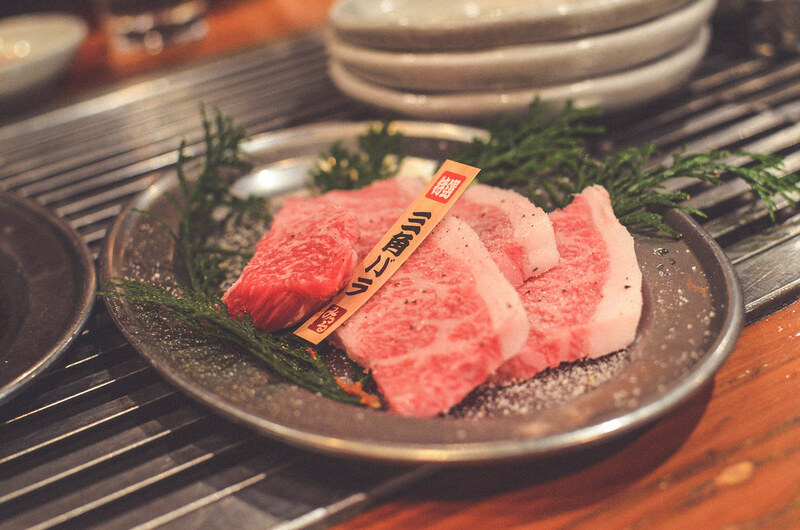 And of course, the Dotonbori experience will never be complete without sampling Japanese cuisine. 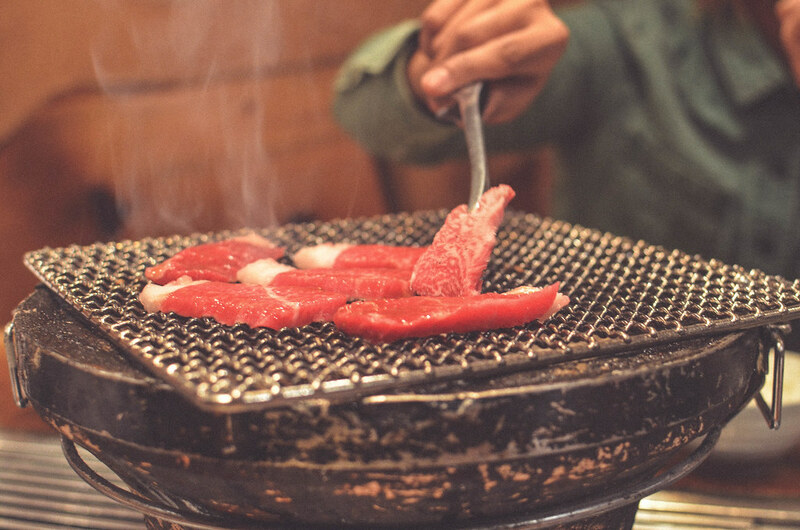 We went to this random Yakiniku place and waited for about 40 minutes to get in. The beef is so tender and the flavour is divine! I could have ordered various beef set platter if I was not on a budget! Before going home, we went to this huge Donki store (short for Don Quijote). I was actually overwhelmed because they sell almost everything! From stationary over household goods and foods specially snacks to Makeup and adult items, you’ll find anything you want. The best part is, you can buy bulk of chocolates at reasonable rates! 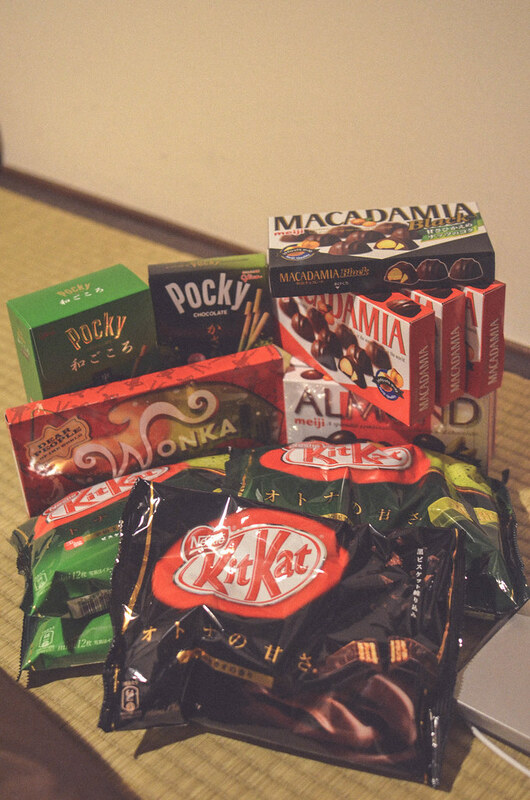 I bought different flavors of Kitkat, Pocky and Macadamia! Chocolate panic buying? Not really. Lol! 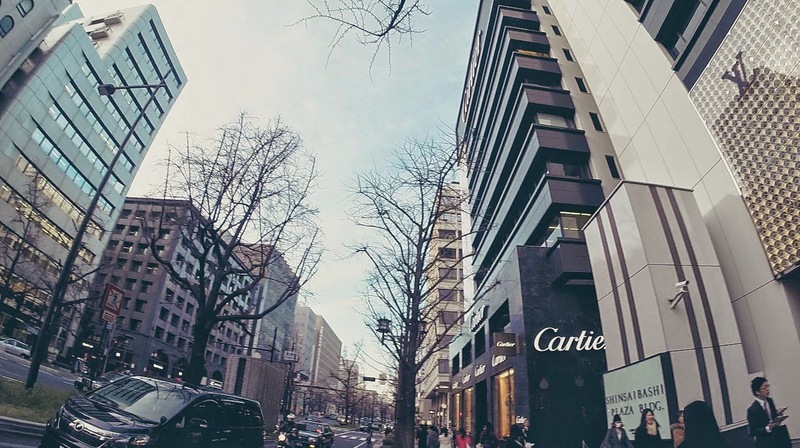 Japan 2015 from Milet Miranda on Vimeo. Special thanks to my cousin Ate Ann (based in Tokyo) and her daughter Arisa. 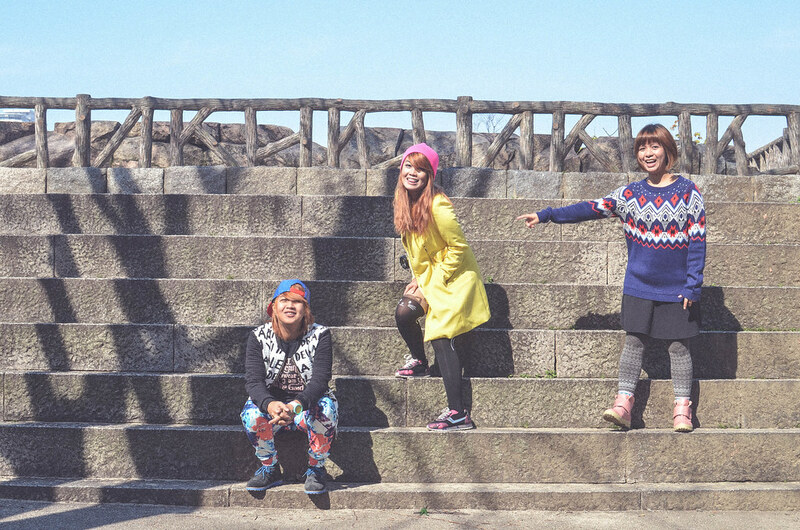 They spent a day with me in Tokyo and we also went on a shopping spree which they paid for everything! Truly generous people. Thanks to Sachi San of Tenma Itoya Guesthouse in Osaka, owners of Kyoto Guesthouse, Saeko San of Yokichi in Shirakawa-go and staff of Tokyo Plaza Hotel for being nice and accommodating. 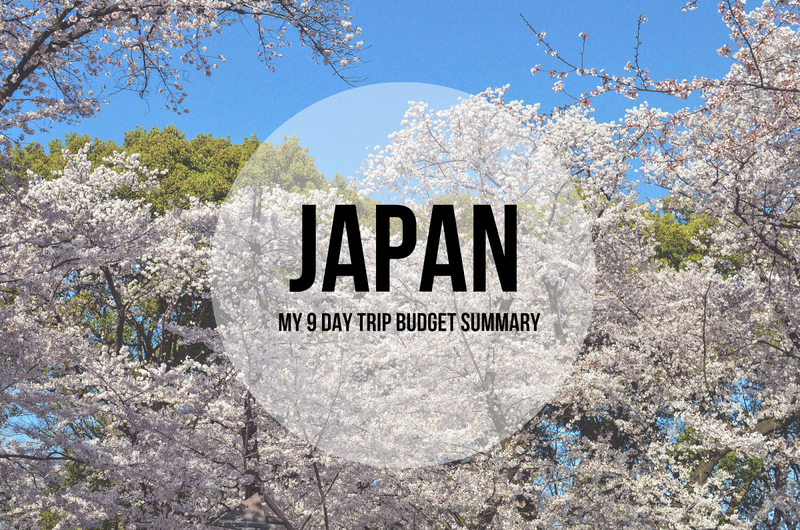 "So how much does it cost to travel in Japan?” I’ve been asked this question many times since I arrived last Saturday. Guess what? It’s not as expensive as I expected! May be it did not cost too much because of weaker yen or better performing Philippine peso (this is not true anymore as the Japanese Yen has recovered in 2016). But I think I did not go beyond my spending limits because I managed to control my shopaholic and impulsive self. :) For the first time, I did not use my credit card abroad! Still can't believe it really. 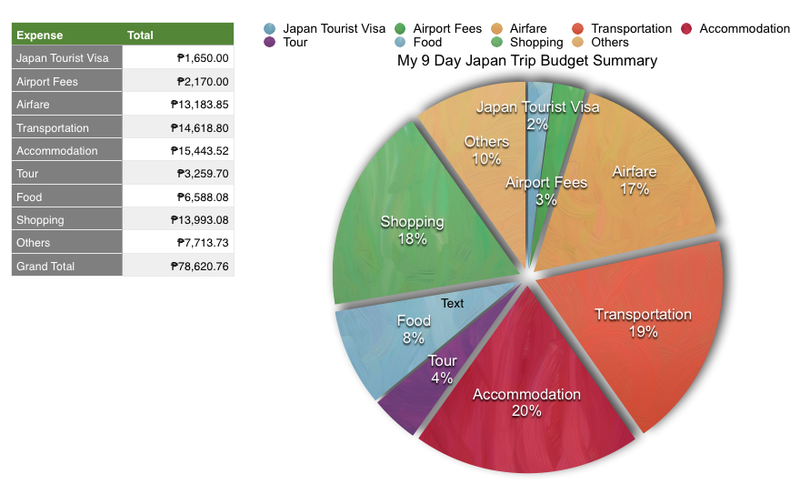 So guys let me share to you my actual Japan budget travel expenses. PS: Get ready, this is quite a long read! Japan’s biggest railway company is Japan Railway Company (JR) whose trains encompass the whole of Japan. They are the company behind JR pass which is your ticket to see the entire country. This pass can only be purchased outside Japan and need to be exchanged in one of the JR offices upon your your arrival. Make sure to advise when you plan to activate your pass, otherwise it be be activated right away. In our case, we activated it on our third day because our entire stay was 9 days. The ordinary 7 day pass is currently priced at JPY 29,110 or PHP 11,052 at the time we purchase it at Universal Holidays Inc. You see the price will depend on today's foreign exchange rate. Please be advised not all mode of transportation are covered by JR Pass. Please see this link for more details. 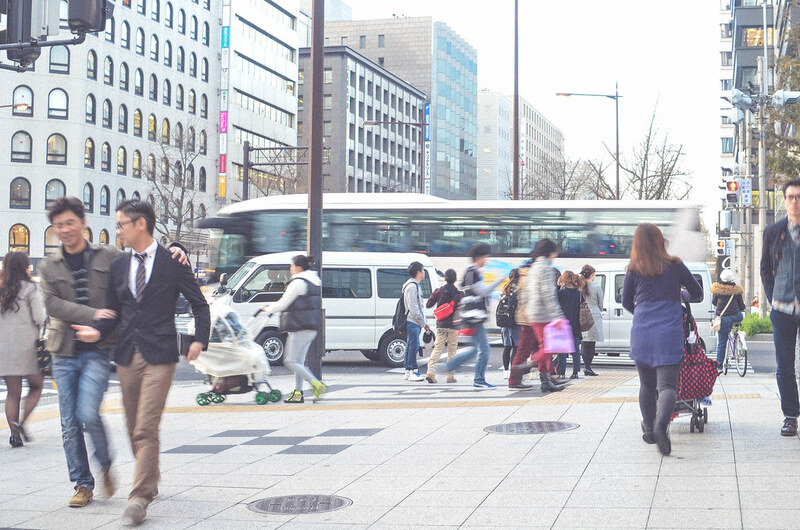 Sure that big map with god-knows-how-many different colored lines looks intimidating, but the railway and bus systems in Japan are remarkably easy to master. Plus, because it is so well connected there are very few places in the city that are not located close to a train station. Tokyo’s JR Yamanote line is a good example. 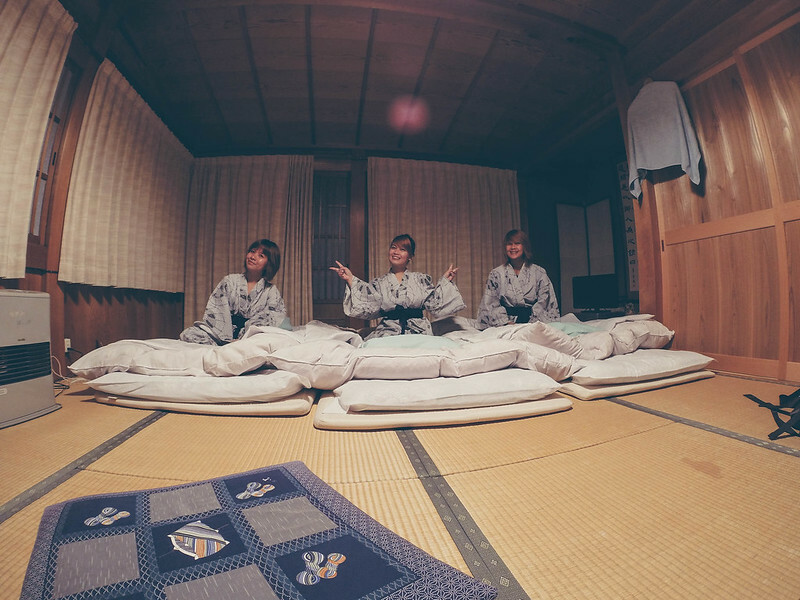 Japan offers a wide variety of options when it comes to accommodation. Guesthouses and hostels are your best bet. However, during peak season rooms run out very quickly so it's best to book months ahead. I primarily use Agoda for out of country trips. Tip! Book a place near the city centre particularly near a train station. This will give you better access to dining options and tourist attractions. Most historical attractions have entrance fees. If you are not a history buff, visiting 2-3 sites would be enough. Good thing, Japan offers visitors from abroad a lot of worthwhile places to see and things to do for free. 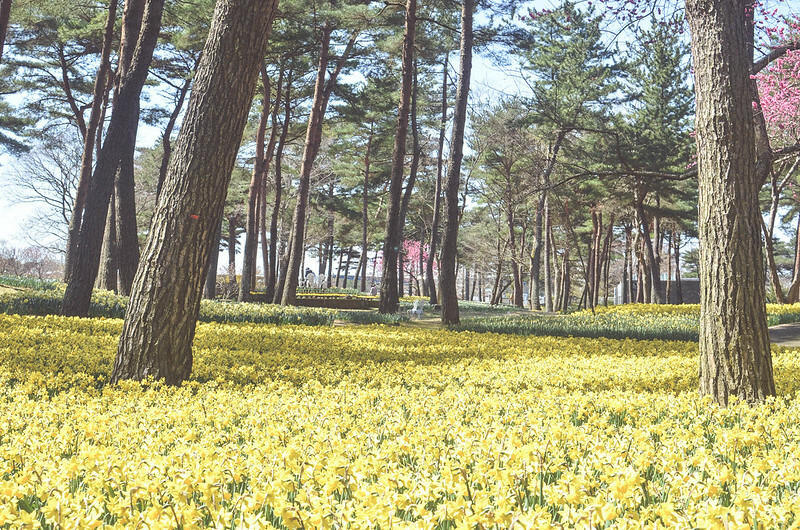 Check out this file from JNTO website which features free attractions in Japan. 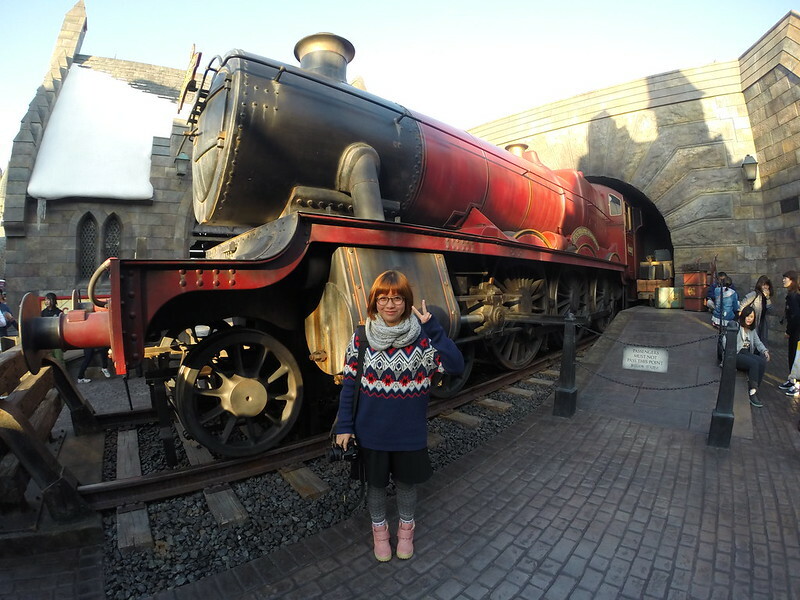 I don't really fancy amusement parks but since The Wizarding World of Harry Potter recently opened in USJ, I decided to spend a day here. Tickets are from JPY 7,315 (JPY 7,900 with tax) per adult and JPY 5,000 per child ages 4-11 (JPY 5,400 with tax). The thing is, a timed entry ticket may be necessary during peak season. We went to this ticketing area at around 10:00 AM and the entry time we got is 5:00 PM. SRSLY. All entry schedules are fully booked and only 5:00 PM and 5:30 PM are left. Donki: The one we went to in Shibuya have pharmacy, food, clothes, gadgets, adult items, costumes, chocolates and more (Same as the one we found in Osaka but much bigger). For Kitkat, I was able to buy Strawberry Cheesecake, Matcha green tea, Dark Chocolate flavour. They offer tax free shopping for Foreigners just present your passport upon payment. Daiso: The biggest we found is in Harajuku’s Takeshita Dori. Like most if not all Daiso locations, it was clean, brightly-lit, and fairly-well organized, and there were so many cute, colorful items to look at. They offer food, makeup/skin care products, kitchen stuff, socks, school supplies, cleaning supplies, laundry bags, and the list goes on! 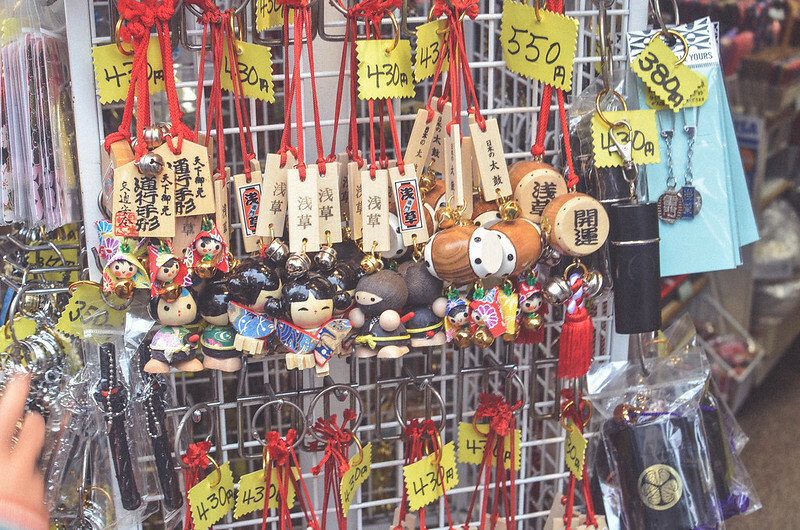 Most of the items are priced at 100 JPY. For souvenirs like T-shirts and ref magnet, those are actually pretty expensive in my opinion. The cheapest I love Japan Shirt I found is around JPY 1,000. Ref magnets cost JPY 320 each. 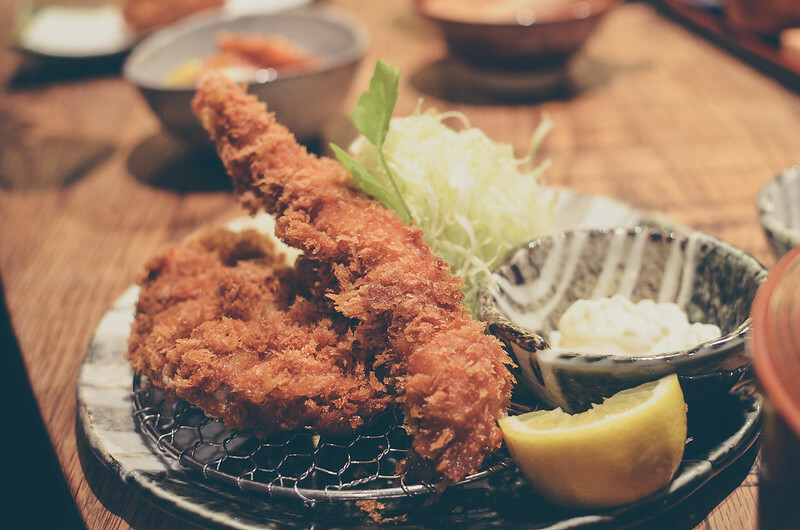 The average food budget per meal is JPY 500 - 1,000. We decided to splurge on authentic Japanese meal once a day only. My usual breakfast is Onigiri which costs around JPY 100 per piece. Surprisingly, it was more than enough. If you are on a tight budget, Bento boxes from 7 Eleven, Family Mart and Lawson are also pretty good. Hyperdia - Definitely useful to figure out your fare. Timetable is updated as well. Amazing website!